So You Think You Can Mom? 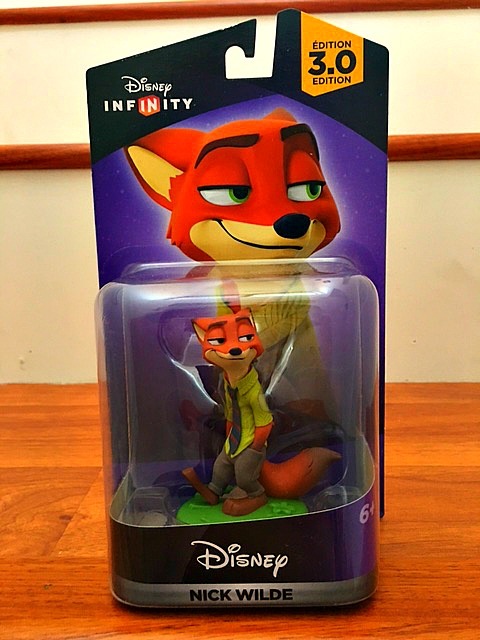 : Disney Infinity 3.0: Zootopia Figures in Stores Now! 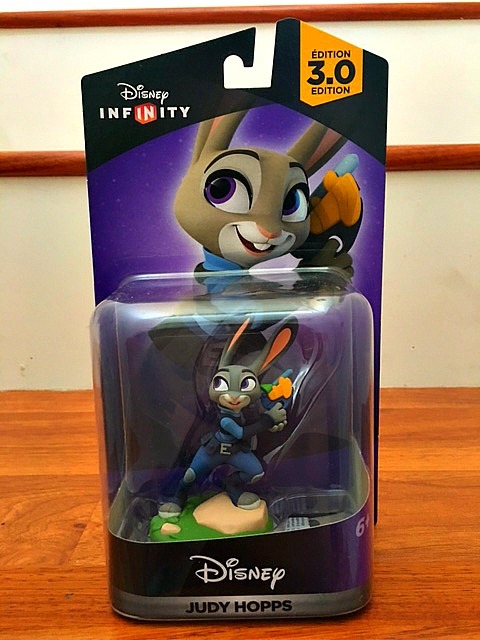 Disney Infinity 3.0: Zootopia Figures in Stores Now! Have you made it out to the theaters to see Zootopia? 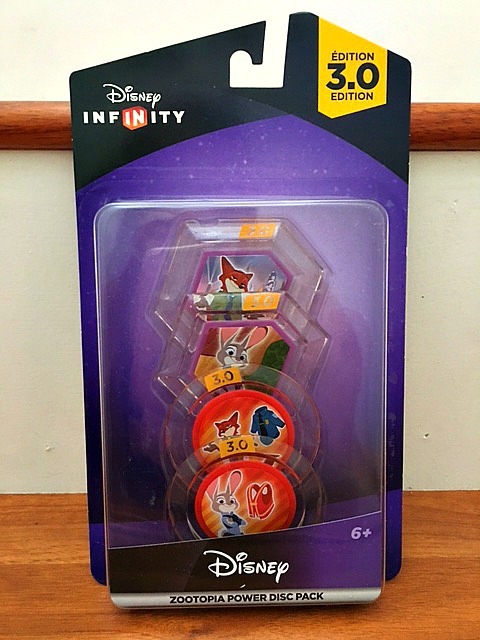 Disney Infinity 3.0 officially welcomes Nick Wilde and Judy Hopps to their awesome line-up of figures. 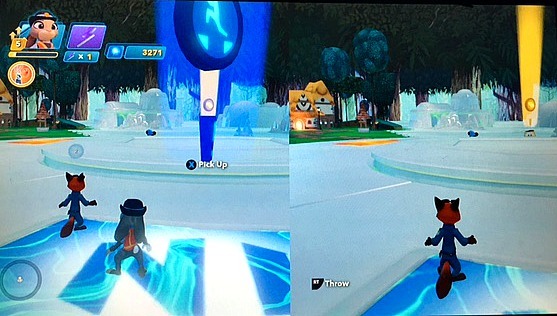 Judy Hopps is a parking meter attendant for the Zootopia police department. 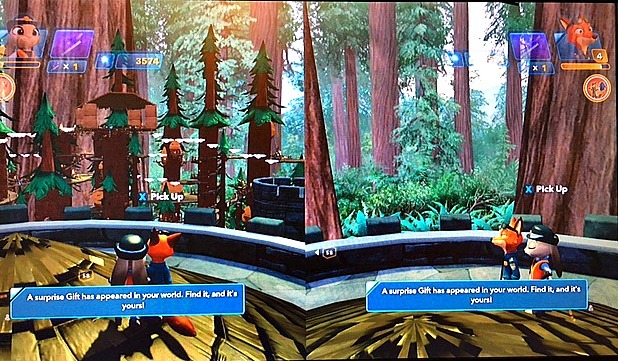 Nick Wilde is a sly, fast-talking fox that maneuvers his way out of trouble with ease. You can also find an all new Zootopia Power Disc Pack loaded with all sorts of bonus fun. Meter Maid Judy costume change, Officer Wilde costume change, Sahara Square Sands texture change and Stars Over Sahara Square skydome change. My kids couldn't wait to see Nick Wilde and Judy Hopps in action! They had a blast turning their Toy Box into the gleaming landscapes of Zootropolis' Sahara Square. They enjoyed the constant costume changes and just running around working as a team. Get out and get your Zootopia figures today! Disclosure: I was not compensated for this post. I was offered sample figures in order to facilitate my review. These are just my two cents!